Hopa Mountain invests in rural and tribal citizen leaders who are improving education, ecological health, and economic development. Are you interested in improving the health of your community or pursing a health-related career? If so, join us for a camp where you will explore a wide range of health concepts with like-minded teens in a beautiful setting. community. You will also learn about different concepts of health while enjoying a week in the mountains that includes hiking, camp fires, and white water rafting! Hopa Mountain encourages applications from teens 14-17 from rural and tribal communities, especially those who will be first in their family to attend college. The goal of this camp is to provide teens with the opportunity to explore healthcare careers, healthy ways of living, and learn about college life. For more information, take a look at the program page. To apply, fill out the preliminary form found on the program page. © 2019 Hopa Mountain. All Rights Reserved. 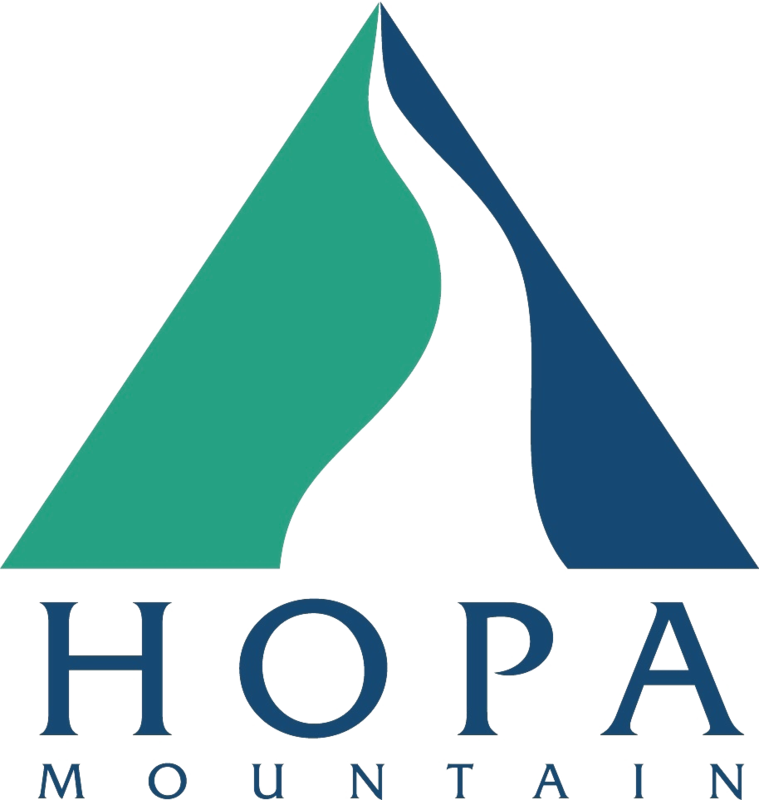 Hopa Mountain is a 501(c)3 nonprofit organization.